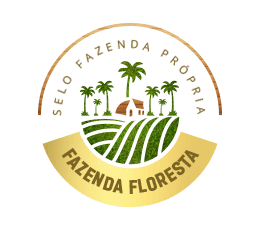 Select the Cut On the Palm Tree and learn more about our products. 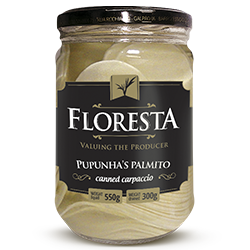 The production processes used to plant, grow, and harvest the pupunha hearts of palm on the farm make the excellent taste and high quality of our products. (*)% Daily intake based on a daily 2000kal or 8400kJ diet. Your daily values may be higher or lower depending on your energy needs. ADDING VALUE TO THE PRODUCT !